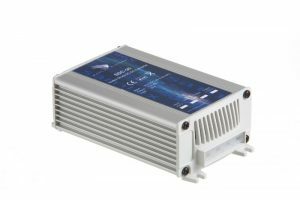 A complete line of high quality DC/DC converters in a compact housing. This series is eminently suitable for applications requiring stability, a modest development of heat and, above all, low energy consumption. DC - DC power converters which raise the input DC voltage level to a higher value. These are housed in a metal case which can easily be mounted directly to (or near) your equipment. 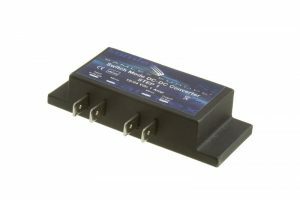 Models are available with output current capability ranging from 1 Amps to 20 Amps. 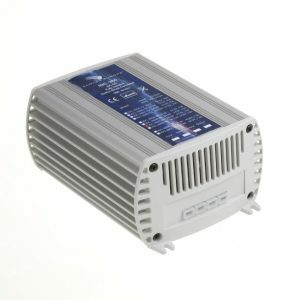 DC DC converters are designed to increase, or decrease, the DC voltage put into the unit. Samlex offers DC-DC Converters which will convert source DC into a variety of output voltages at power levels to suit your requirements.